That are free for both personal and commercial use. Collection of the things we've made a while ago, and thought, why not share it. We don't expect anything in return. Want to bring to life your old box? With today’s freebie we’re giving you one cool solution. 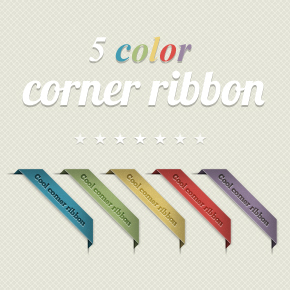 This freebie includes five color combinations, very organized in named groups and layers as well. You can easily customize them according to your own or client’s needs. Have fun using them and don’t hesitate to show us your work. Perfect! This is something which I was looking for to share free wallpapers. These are GORGEOUS!!! Thank you so much! Just what I was after… thank you! can i use them in my projects , i want to publish a free wordpress theme ..? Geez, Those things you give a way! are these free for commercial use? This is exactly what I was looking for, I want to use them on my photos. Thank you so much for sharing! We do the best to provide high-quality source of PSDs that are free for both personal and commercial use. You don't have to give us anything in return, just spread the word. It's not too much to ask, don't you think? Hello. Love the icon plugin for wordpress but I need one for iTunes to link to a podcast. If there anyway to include one?